Passports Photos | Shop Dodge Chrome Online. In-store. Outstanding. Fast convenient Passport and ID pictures ready in minutes. Need a Passport photo taken? Our passport photos meet government standards for passports or immigration cards. They're perfect for student, sports facility or work photo IDs. Now there's no need to visit an expensive photography studio to have your passport photo taken. 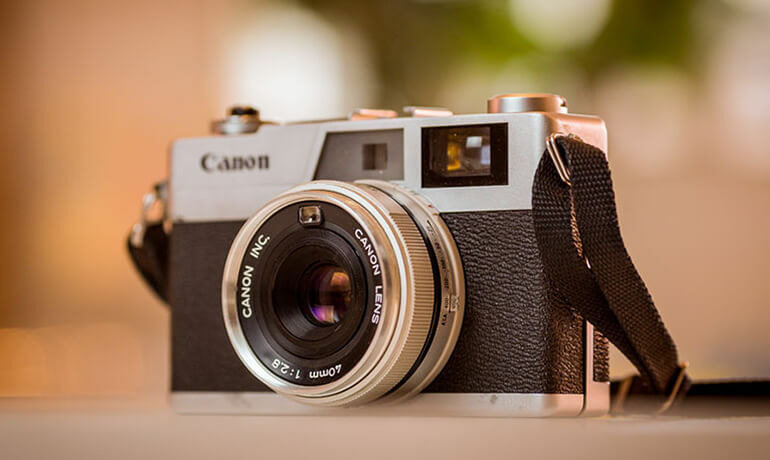 Rely on the photo staff at our two locations - McLean, Va and Palisades, DC - for perfectly sized, professional-quality passport photos - on the exact paper required by government regulations. Plus, skip the wait at the post office and download your passport application now - or pick one up while you're shopping with us. We do NOT take passport photos at our Silver Spring location! 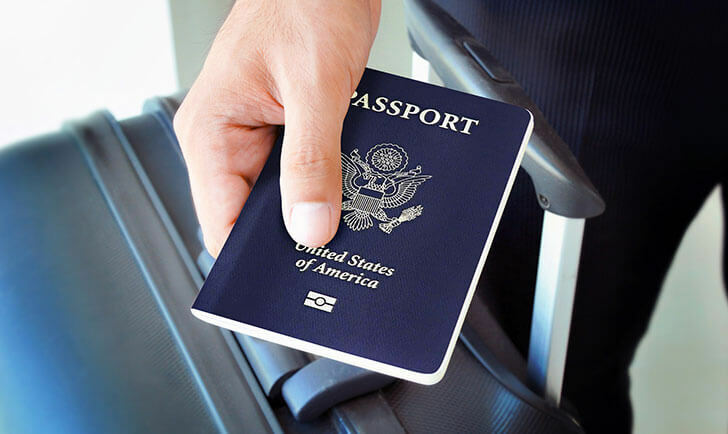 PLEASE NOTE: Dodge-Chrome is not an acceptance facility for passport applications; we do not issue passports. For information on submitting your photo and passport information click the link below.